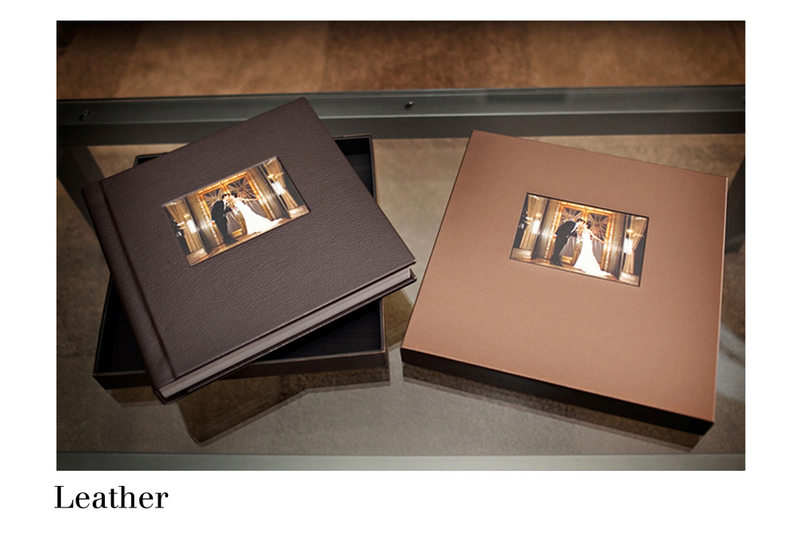 Our mission at EYP is to create luxury, one-of-a-kind, handmade Coffee Table Books for your digital photos. We apply the highest standards of integrity, creativity, quality, and innovation to create the most beautiful books in the world. 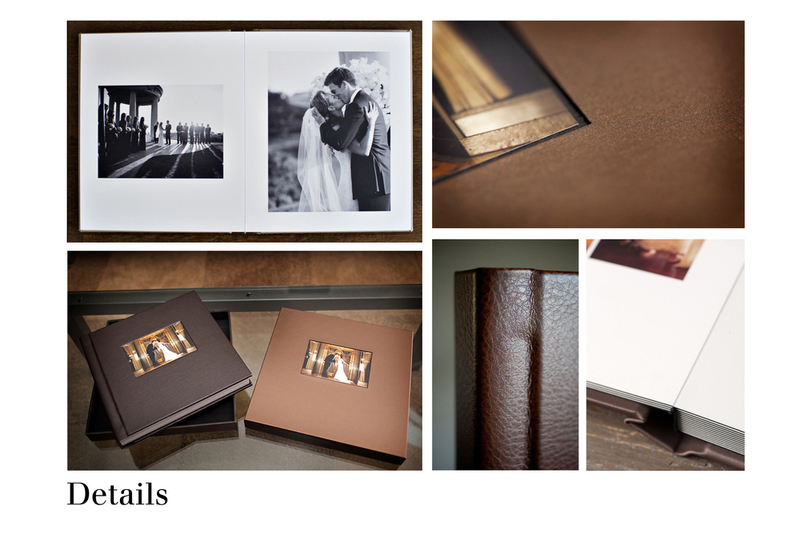 Simply stated, at printing company ARTBOOK , we combine old-world binding techniques coupled with the latest technology in printing to create stunning, one of a kind, heirloom books. Using the most beautiful fabrics from around the world to design and handcraft each book, we appeal to the tastes of the most sophisticated customer. From conception to customer, each Couture Book piece stands alone on the strengths of its design and artistry and reflects our stan- dard of superlative quality and care. Our smyth sewn binding technique is unique in the industry, and you won’t find it anywhere else, unless you buy a published book in a bookstore. We carefully hand fold each page into signatures, and sew each signature together to make a super strong binding. We then glue the binding with an archival glue to ensure longevity and flexibility. What this means for you is that your book can be up to 300 pages (sides) or more, and it still allows your book to lay open flat. Other companies use an adhesive or side-stitched binding that clamps the book block together preventing the book from laying flat. 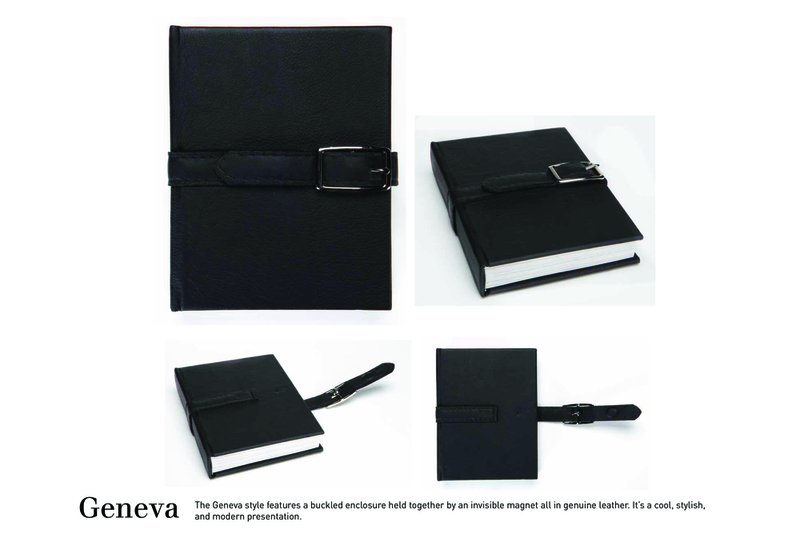 Our binding method is the superior quality, and has been used in traditional bookbinding for generations. MATERIALS: Only The Best Materials Available Are Utilized In The Production Process-- From Fabrics Imported From All Reaches Of The World, To French Silk Thread For The Binding. 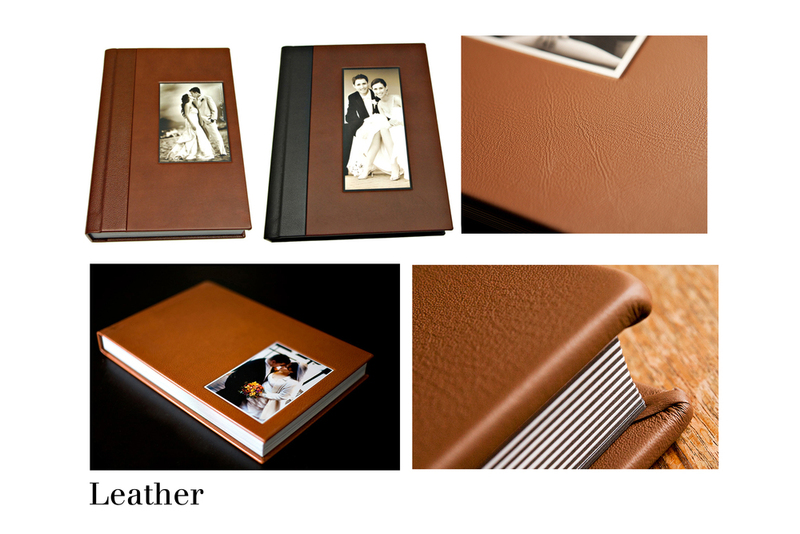 Each Book Is Made By Hand By Master Craftspeople In The USA To Our Exacting Standards. We Utilize Old- World Binding Techniques To Ensure The Books Will Last Generations. Due To The Hand Craftmanship Of Each Book, Books Can Take From 4-5 Weeks Complete. TECHNOLOGY: The Latest In Digital Offset Printing From HP Indigo Is Utilized And Quality Checked Daily To The Highest Degree. The Latest Internet Technology Ensures A Seamless Ordering Experience. ENVIRONMENT: All Books Are Printed On Paper With At Least 50% Recycled Content And Are Shipped With Recyclable Packaging. 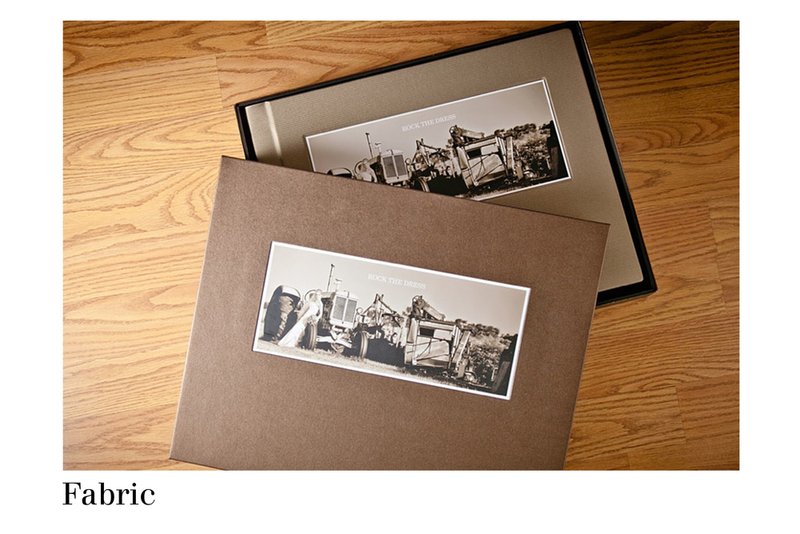 Earth Collection Books Printed On 100% Recyled Paper Powered By Wind Energy. CUSTOMIZATION: Given Our Range Of Abilities, Any Of The Books Can Be Customized To Your Liking. To get started, please click on the “CREATE” link on the bottom right of our homepage. If you are a professional photographer or artist, please register for an account and we’ll send you more information on how to start creating your own custom books immediately. If you are not a professional but you would like a book for your project, you can either contact your photographer directly, or please click on the “Special Projects” link to give us more information on your project, and we’ll be happy to connect you with a local designer/photographer/artist in your area that offers our collection. How long does it take to receive a book once my order is placed? Once we receive your order, due to the custom, handmade nature of the books, please allow 4-5 weeks for us to print and bind your books. We will send you an email with the tracking number as soon as your order ships. Our products are meant to last generations. We use completely archival paper, and old-world binding techniques to ensure longevity of your precious book. What type of papers do you print on? The paper types depend on the book style that your order. All of our papers are made with a minimum of 50% recycled content, and of a 100# text weight or 80# cover weight stock. All of the papers are also acid- free and completely archival. Our Earth Collection paper uses 100% Post-consumer recycled fibers throughout the entire book. What color space do I need to work in? Please save your jpgs in sRGB. What size should my images/layouts be? Your images should be full size, and if you are designing your own layouts, your workspace should be sized to the exact di- mensions of the book at 300 DPI. JPGs should be saved at 10 quality in Photoshop or Lightroom to reduce file size but not sacrifice quality. If you are using our online design tool, high resolution jpg images at a minimum of 4x6 are recommended. Do you service International customers? Absolutely! All prices listed on the site are in USD, but we can ship anywhere in the world. Our EU customers have a Euro based pricelist and are billed through our distributor KEEPSAKES. Do you have any kind of a guarantee? All of our books carry with them a lifetime guarantee on the binding and workmanship.